The book is divided into four parts. The first part explains how her "Confessions" come to exist. The second part relates how she acquired a husband and child. The fourth part describes her life with her husband and daughter. The last part brings us up to date with the last part of her life. The narrative style of the book is first person, ruminative, almost stream-of-consciousness. 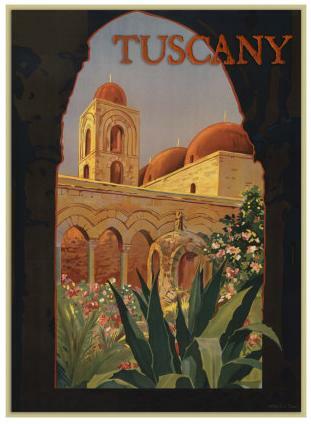 The narration is rich with detail about the place and time described. Rome, 1963 comes to life, for example. People feel real, but they are all described through the lens of Frances Godwin. I thought Italian would be less traumatic than English. 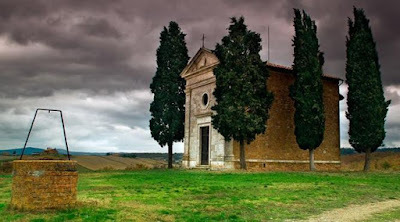 But keeling in the deep shadows of the confessional I started to speak in Latin. "pater, pecavi..."
"Piano, piano," the priest said. Slow down. "Did Father Adrian send you to test my Latin?" "Start over," he said. "This time in Italian." Francis provides not just her history, but inadvertently through herself and her family and others in the book, she provides a sort of social history of American Catholics during the years, too. Francis Godwin is a parochial woman, but Francis's mother is deeply conservative. Francis's parents come from farm stock, from Poland. We get the feeling that their Catholic faith is perhaps the only thing keeping these people on a moral track in life. 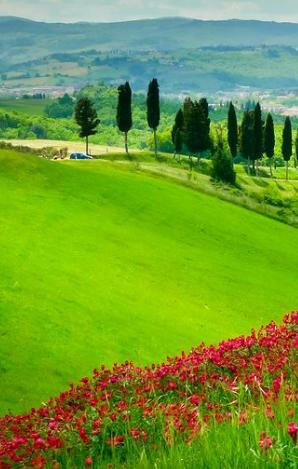 The book is rich with a love of Latin, and literature, and the arts and Italy. The character is knowledgeable about Ancient Roman history and loves to mention that, too. This book would make a nice gift for classicists and fans of Ancient Rome. There is a real sense of the academic life in the book, since Francis and her husband were professors. If you're part of a small liberal arts college, you don't need religion. You don't need a church. The college will provide all the tings the people used to expect from a church: a sense of community, an active interest in the large questions about the meaning and purpose of human life, and even a memorial service when you die. I imagine some readers will connect with the long life lived and loved and celebrated in the details in Confessions, especially women of a certain age who have loved one man for a long time, and who have struggled with hopeless children. Here is reading by the author of a previous books of his, which sounds in a very similar style to The Confessions of Francis Godwin, especially in the ruminative details. An unforgettable and refreshingly witty narrator struggles to validate her life in this new novel from the bestselling author of The Sixteen Pleasures. 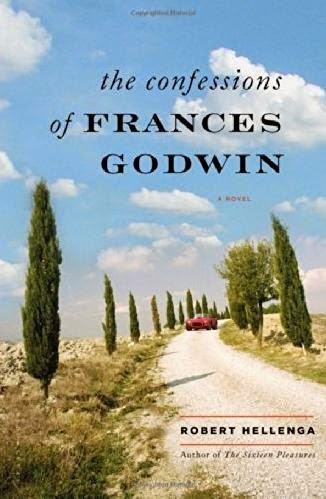 The Confessions of Frances Godwin is the fictional memoir of a retired high school Latin teacher looking back on a life of trying to do her best amidst transgressions—starting with her affair with Paul, whom she later marries. Now that Paul is dead and she’s retired, Frances Godwin thinks her story is over—but of course the rest of her life is full of surprises, including the truly shocking turn of events that occurs when she takes matters into her own hands after her daughter Stella’s husband grows increasingly abusive. And though she is not a particularly pious person, in the aftermath of her actions, God begins speaking to her. Theirs is a deliciously antagonistic relationship that will compel both believers and nonbelievers alike. The Confessions of Frances Godwin is published by Bloomsbury Publishing, and in the United States by Bloomsbury USA.